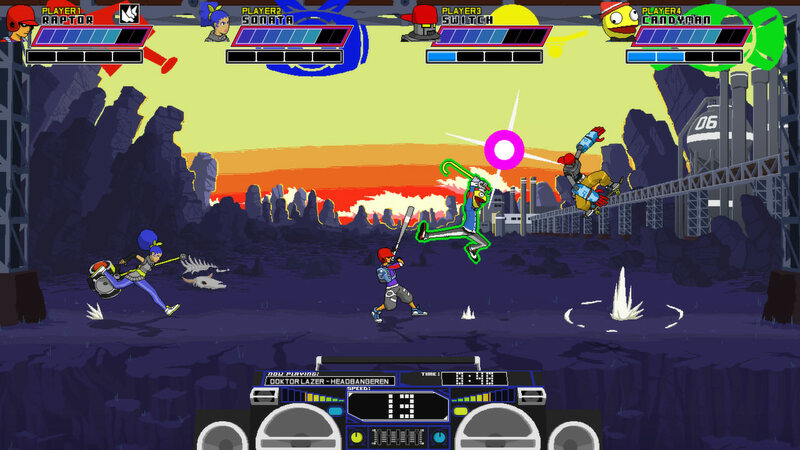 The mechanics are fairly simple, so a large part of Lethal League comes with mind games against the opponent. “You constantly have to outsmart and outplay your opponent, and usually you're trying to change how you play during the match so you don't become too predictable,” Stuoid adds. “For example, if you use your special ability as soon as you get it every time for a little while, and suddenly you just don't use it, chances are your opponent isn't going to expect it and lose as a result. There are a lot of ways to do this kind of stuff, and that adds a lot of replay value in my opinion. The gameplay is insanely fun." Stuoid’s 70 hours spent on Lethal League is completely dwarfed by the 1,500-plus hours spent on the popular sandbox release Terraria. 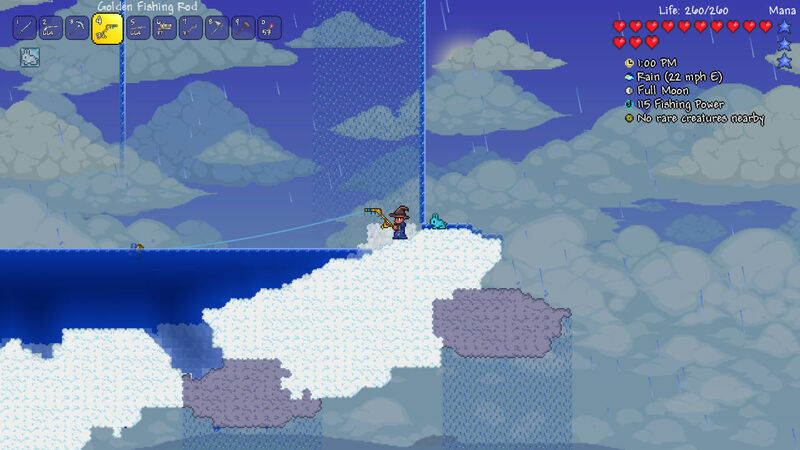 Indeed, Terraria regularly receives updates and play a large part in keeping the title fresh. As Stuoid explains: “They add a lot of content and replay value because they allow for entirely new ways to play through the game, or provide some kind of new endgame content. That sort of stuff is really cool. La-Mulana follows an adventurer named Lemeza Kosugi. 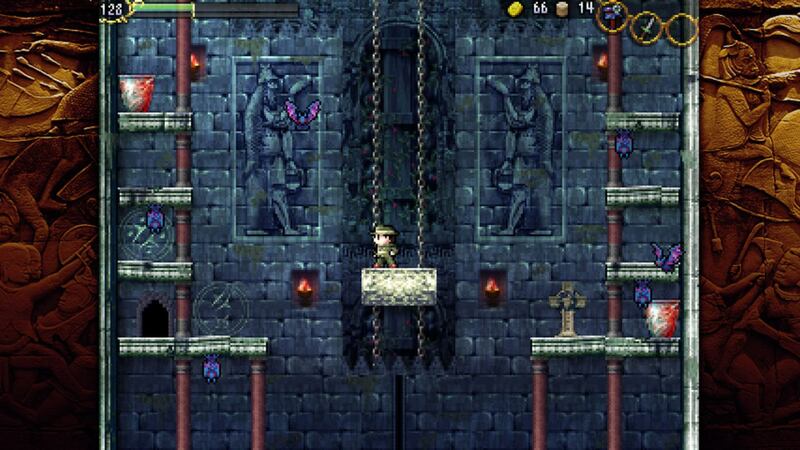 Although the player picks up new items which allows them to reach new areas of the titular ruins, a large portion of the experience involves cracking puzzles and taking in the lore. 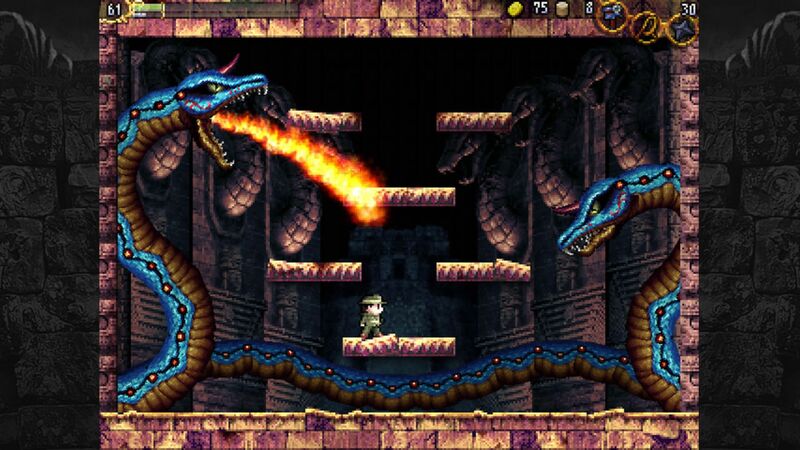 La-Mulana knocks everything out of the park -- from the combat to the non-linear exploration. The game is difficult, to the point where people often use guides during their first playthrough to get past some puzzles, but rewards those who stick with it by providing a unique and memorable experience. “I have so much fun with it,” Stuoid comments. “It does everything it wants to do almost flawlessly. The puzzles are designed with small clues and hints in mind, rather than a generic puzzle where you have to figure out where to put a block or something with no real hint… There's direction for the puzzles, but they're still very hard due to being so cryptic. Solving the puzzles even with prior knowledge is still fun because they're so creative. Breathing even more life into La-Mulana is the randomiser, which takes advantage of the non-linear gameplay and mixes up item locations, shops, and more -- deliciously placing players out of their comfort zone. “While speedrunning is a great way to keep it fresh, the randomiser really trips you up and forces you to do some weird things you might never think of,” Stuoid says.